A massive outcry from all hipsters happened today as Mumford & Sons officially becomes a not-folk-rock band. Seems as if hipsters doesn’t like new things after all. Go figure. The British band decided to change their music style from their traditional Folk Rock style to a more contemporary Alternative Rock style, by not playing banjos like a bunch of rednecks on crack, and picking up electric guitars instead. 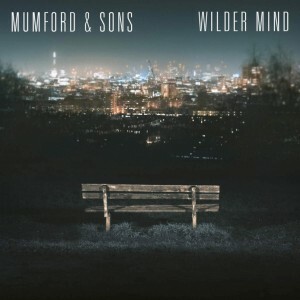 This is what is happening on the just announced new album by Mumford & Sons, Wilder Mind. The band felt a change in musical direction was needed on the new album, and we couldn’t agree more. This is good news for any music lover who started getting sick of all the Folk Rock that started doing the rounds since Mumford & Sons brought it to the mainstream. So many bands felt the need to mimic what M&S did, and now it seems as if even M&S were getting sick of all the banjos. Now M&S will sound more ‘normal’ using traditional rock music instruments to create their sounds. Need more good news? Mumford & Sons decided to release the first single off the new album. Listen to Believe below right now, or listen out for it on RadioActive Rock. 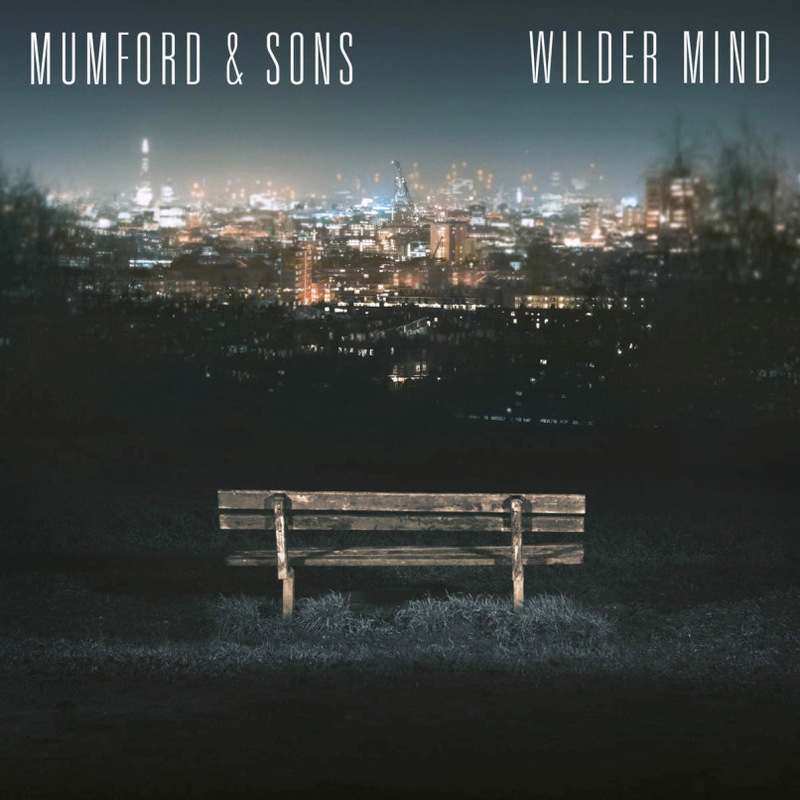 What do you think of the new Mumford & Sons sound? Let us know in the comments below.